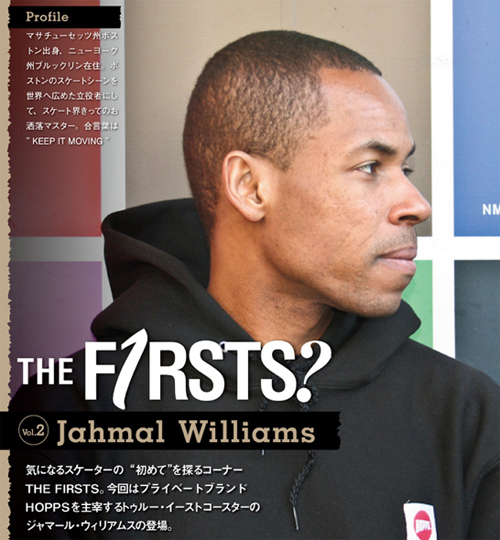 jahmal williams(HOPPS) Interview on vhs mag. The Fred Gall Show: Ep. 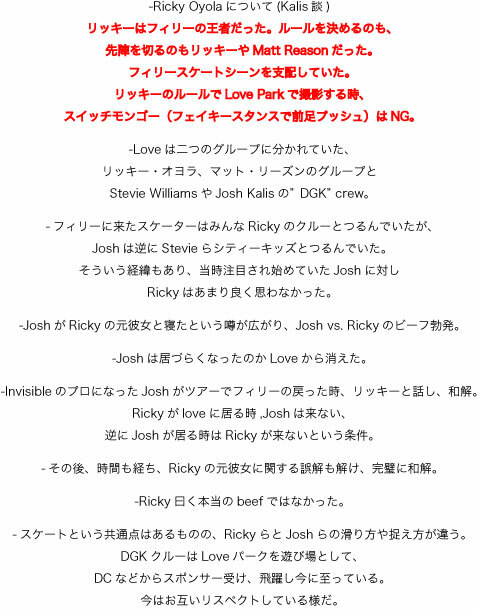 3… from lowcard magazine on Vimeo.